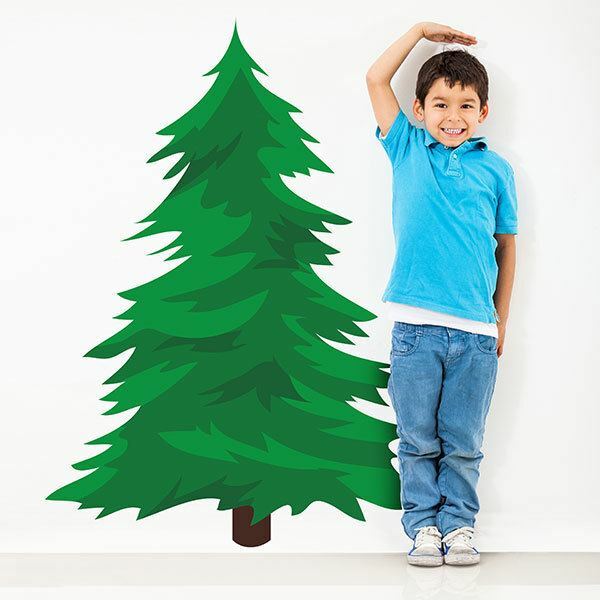 Kids wall sticker Spruce. Place this large spruce in the living room, foyer or any room where it can be displayed. 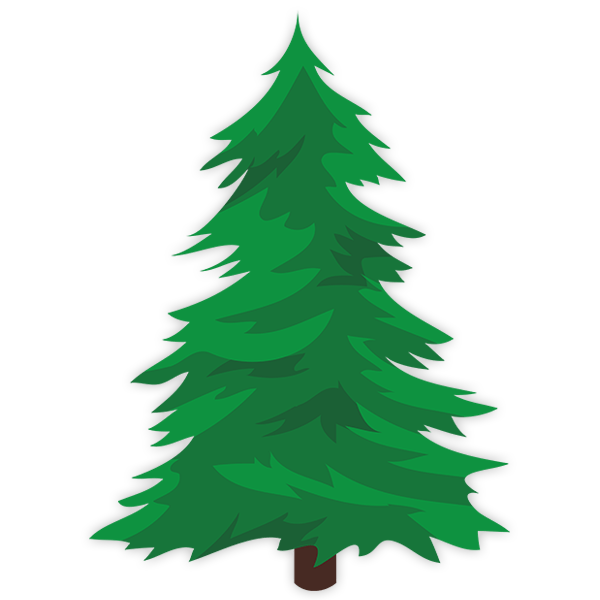 The fir trees are the most representative of Christmas, they are usually the ones chosen to decorate the Christmas tree, since a conifer of perennial leaf is usually used. Size: 37 x 54 cm. 11.81 x 16.14 in. 15.75 x 21.65 in. 19.69 x 27.17 in. 23.62 x 32.68 in. 27.56 x 37.80 in. 31.50 x 43.31 in. 35.43 x 48.82 in. 39.37 x 54.33 in. 43.31 x 59.84 in. 47.24 x 64.96 in. 51.18 x 70.47 in.